The Audi R8 has been the fastest production car in the Audi lineup for quite some time. Yet, it has taken a step ahead at the 2014 Los Angeles Auto Show to offer the fastest R8 todate. The German automaker displayed the limited edition 2015 R8 Competition with an engine upgrade and a little makeover. The new 48-volt technology from Audi has made things even more powerful and efficient. Most cars are seen to use a 12-volt system to supply power to their electrical systems. However, with an increasing number of electric elements being added to new vehicles, it seems 12 volts is not going to be enough. Audi seems to have realized this fast enough and introduces the electrifying 48-volt technology. Audi is an automobile manufacturer which is specialized in designing, producing and distribution of automobiles. There is no doubt that Audi is continually preoccupied with lightning. 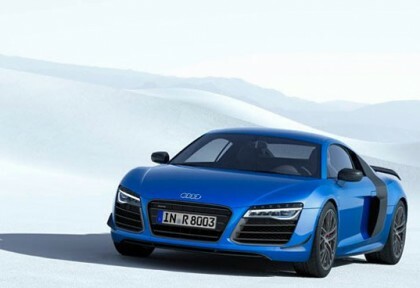 Now Audi is introducing Audi R8 LMX super sports car with laser headlights which twice the illumination range. It will unveil to the street this summer with a base price in Germany is €210,000. Ground breaking and breathtaking performance technology assembled into an efficient R8 LMX road car ever produced in the history of Audi. Audi R8 LMX is more efficient than all previous models. And cover 100 km/h (62.1 mph) in three to four seconds and consume 12.9 liters fuel per 100 kilometers It is the Audi who first developed the automotive lightening technology. It is equipped with high laser beam which substantially increase the range. 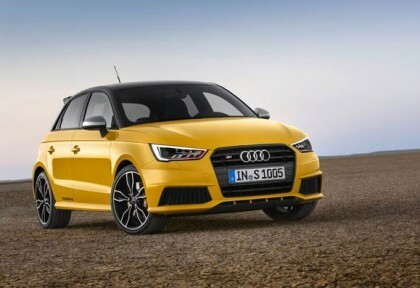 Audi S1 is making its comeback but in a new style that is city car. We all know that Audi S1 is a legendary name for the bobble hat enthusiasts but this time it is making its entry to the market as a city car. 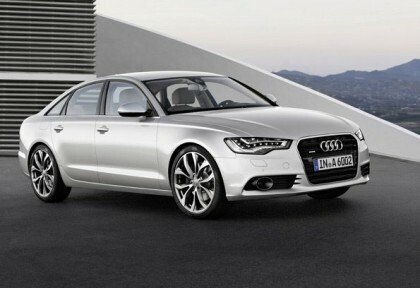 Audi decided to present the legendary S1 in two styles: S1 and S1 sportback as new flagship in Audi’s compact A1 line. Both models are equipped with a 2.0 TFSI produces 231 horsepower (170 kW) and 272.90 lb ft of torque (370 NM). All wheel drive is standard on both models and extensively revamped suspension is added to ensure a smooth and quality ride. In 1980 an Audi S1 made a legendary reputation across the world for its distinctive and dominant performance and now once again Audi is presenting two models and Audi tried its level best to offer the same sophistication and precision that they offered in 80s.